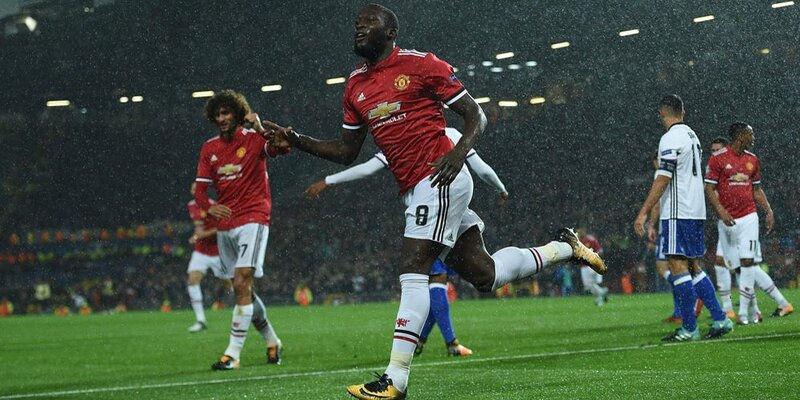 Manchester United start their Champions League adventure this season with a slick after beating Basel 3-0 in matchday 1 at Old Trafford on Wednesday (13/9) early morning hrs. 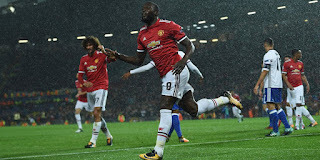 Three goals of the Red Devils were split by three players, each Marouane Fellaini in the first half as well as Romelu Lukaku and Marcus Rashford in the second half. Playing in public alone, United immediately tried to suppress the visitors' defense. Unfortunately some chances are still failed to bear fruit. United got a severe blow in the 19th minute because their mainstay midfielder, Paul Pogba had to be pulled out because of injury. Position replaced Fellaini. Entry Fellaini actually bring a blessing for United. Belgian midfielder successfully broke the deadlock with a forwarded crossing header measured Ashley Young in 35 minutes. 1-0 score lasted until halftime. Back from the dressing room, Basel tried to hit the host. Unfortunately the opportunity they get can not be settled with slick. In 53 minutes, United finally added advantage to 2-0 with a header from Lukaku welcomes crossing Daley Blind from the left side. Goalkeeper David De Gea made a splendid rescue when dismissed Elyounoussi shot in the 64th minute. The hosts finally managed to increase the advantage in 84 minutes through Rashford, utilizing crossing Fellaini who had hit the opposing players. 3-0 score lasted until the fight was over. This convincing victory put United firmly on top of Group A, followed by CSKA Moscow which in another match beat Benfica 2-1. Manchester United: De Gea; Young, Lindelof, Smalling, Blind; Pogba (Fellaini 19 '), Matic; Eyes (Rashford 78 '), Mkhitaryan, Martial (Lingard 70'); Lukaku. Basel: Vaclik; Akanji, Suchy, Balanta; Lang, Xhaka, Zuffi, Riveros (Oberlin 77 '); Steffen, Elyounoussi, Van Wolfswinkel (Bua 66 '). 0 Response to "Match Result Manchester United vs Basel: Score 3-0"